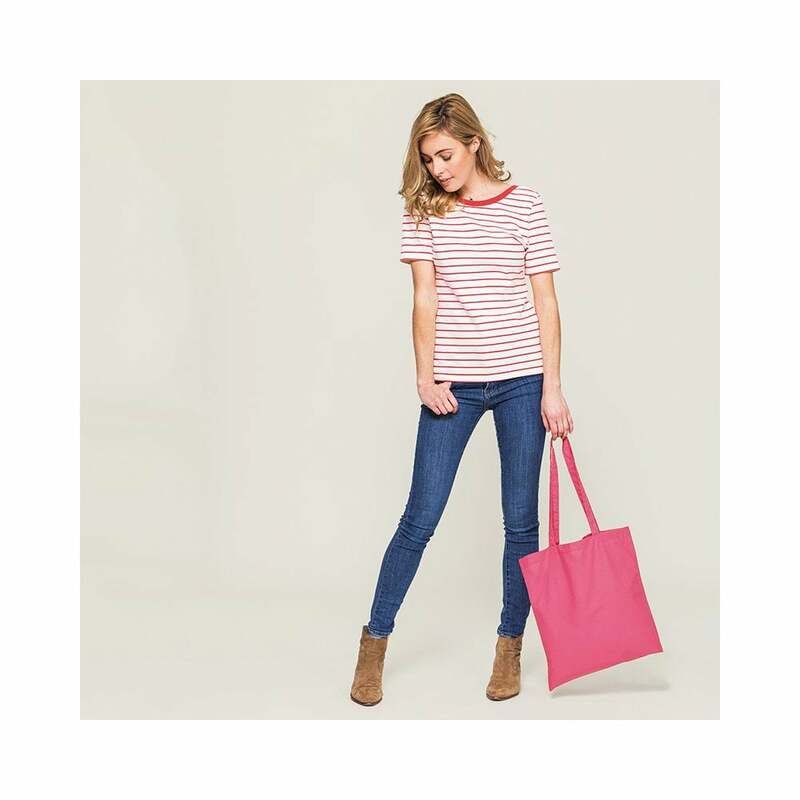 Westford Mill Promo Bag for Life made from a hard wearing cotton this versatile bag comes in many colours. It has been designed for ease of decoration and has a handle that can be carried over the shoulder of by hand. For full specification please click on download tab below.